Includes unlimited streaming of Thrashing Drive Vegetation via the free Bandcamp app, plus high-quality download in MP3, FLAC and more. Animal Machine is only one of many incarnations under which Ernesto Bohorquez operates on the global noise scene. And noise this is indeed, in four extended slabs of harshness. For anyone who enjoyed the harsh noise releases in attenuation circuit’s Rollator series, this album will also be of interest. The four pieces, recorded between 2009 and 2013, span a rather long time, but show an unrelenting commitment to highly energetic electronic noise, with definite harsh noise “wall” qualities. The titles underline the antagonistic nature of noise (which is always “against,” namely against signal), most clearly in “Spirit Against Matter” (track 2), but also in “Structural Failure” (track 3). The opener “Manufacture” and the final track “Thrashing Drive Vegetation” even seem to suggest the idea of civilisation/industry versus nature. Four tracks of Harsh Noise recorded by Ernesto Bohorquez between 2009 and 2013 "The titles underline the antagonistic nature of noise (which is always "against," namely against the signal)" We have extremely competent Harsh Noise, if there can be such a thing, Short Wave Radio sounds, pulses, filter sweeps fragments of low frequency noise, gaps and chops, echoes, modulated noise, cut ups distorted white noise, heavy filter sweeps and pulses, stereo channels dividing, at times one without any signal, a wall of sound like a heavy rocket launch, staccato glitches, silences and short bursts of sound – channels diverge and blend and finally the end. Despite the idea of noise being against the signal the accompanying material does pose "The idea if civilization/industry versus nature." in two of the tracks, maybe the titles. But I'm aware of Tim Morton's work – Ecology without Nature – where nature is just as much a product of civilization as The International Space Station (evidently the most expensive object – EVER!) or Coke – the drink! This might get me into trouble with the P.E. elements in Noise, as would remarking that the same idea is found in Of Grammatology with the OOO mob. Animal Machine urinates all over you through headphones or speakers. It’s not your regular flow of one minute warm liquid body extract but excessive stream of hissy noise that fills you up like it had never had seen a Renoir before. The steam of Animal Machine goes on and on, breaking the bones in your head and spreading acidic waste between the brain in the mean meantime. It’s not nice, but you can’t blame Animal Machine for shoving it all inside you as that’s the law of nature; some animals are the ones to receive and some other stronger ones are there to give. It’s a give and take situation as I’m sure after such a heavy aggressive noise leak the bladder of Animal Machine must be so clean that it must come with a huge sense of relief. If you find it to smell in an odd way, it might be that it’s wee from the good year of 2009. But in the years after the recorded leakage Animal Machine has saved all liquid again in order to give it to you again in a recording from 2011. This time the hissy noise show comes more in waves, sometimes extremely hard and flushy, and at others more coordinated and soft. It’s a bit like a balanced duel between bladder and mind of the Animal Machine, not just gruesome but more sensible… Really? Well perhaps not; I suggest to wear a raincoat just in case the noise will be dripping out of your content ears and ruin your clothes. In ‘Structural Failure’ 2010) we can hear an earlier recording of this material coming from the year 2010. It is also very hissy and pissy, making me envision Animal Machine twirling around his urination organ in circles just so large areas will be able to receive its golden liquid. It’s nasty, but it’s natural and besides it does come across so liquid that the noise feels kinda refreshing. I wouldn’t swallow it, but as Animal a Machine fierce-full aimed at your ears you’ll receive it without having to open up your mouth. 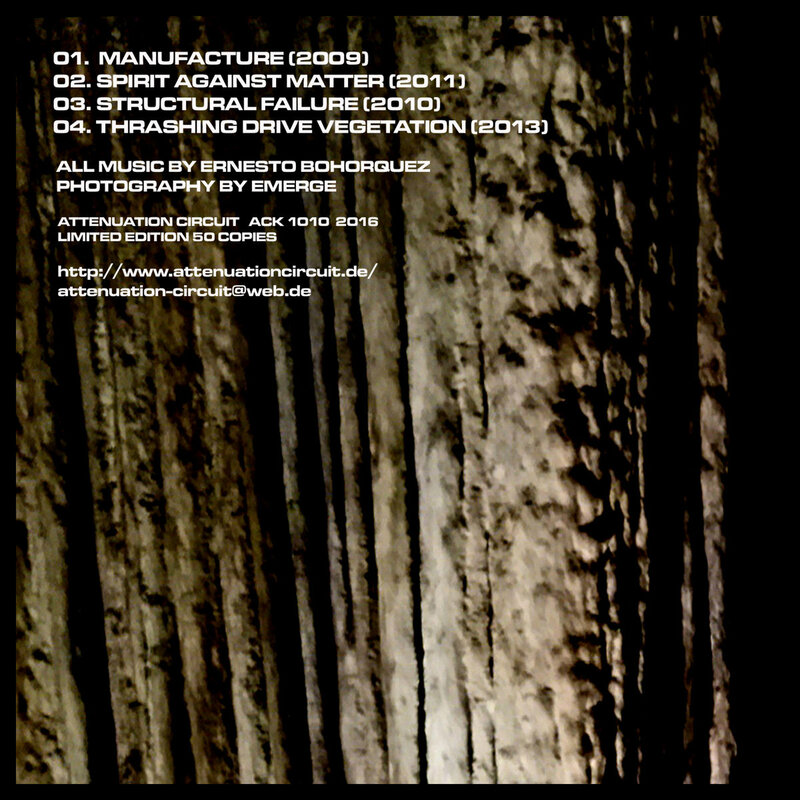 For the last work on this album we travel to 2013 in which Thrashing Drive Vegetation seems to be recorded. This is of course an evolved noise theme working its way out into your world. 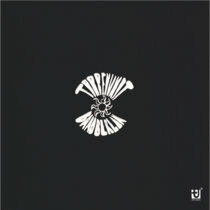 It starts with some stormy hiss in mono, which seems to be go stereo by tormenting both the ears in an unequal fashion. 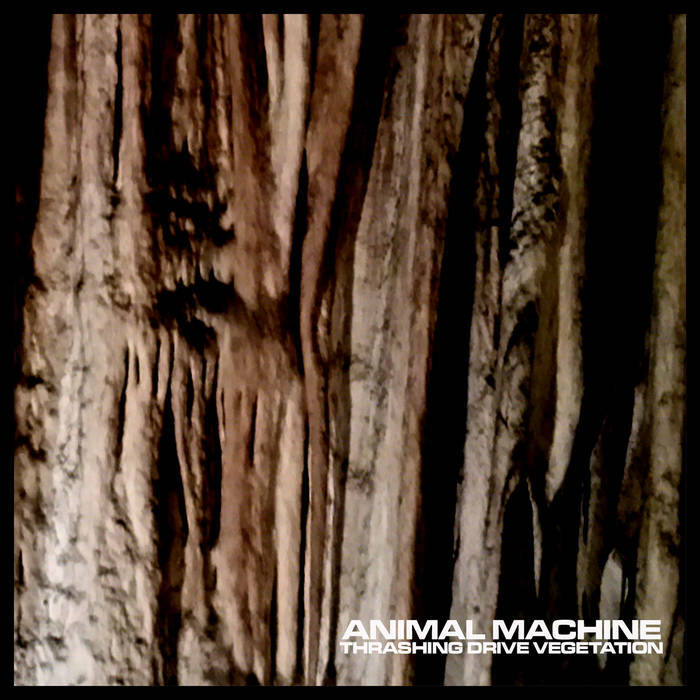 It’s liquid violence of a similar kind, very animalistic and wild in a directed way; you can just feel Animal Machine has a huge steel bladder full of noise that all has to come out. The sound set of harsh noise liquidation is even though it’s limited in sound element, gratefully pulling all the madness out in ways that you will never get bored & always be flushed, sprayed and urinated over by Animal Machine’s golden showers!